My wife is in Israel. One of our daughters is in the Bahamas. Another daughter is planning a trip to Denmark. Arranging this travel has consumed a lot of thought, effort and oxygen. First, there was the planning stage, which had to be discussed in so much detail among my girls that I got jet lag just listening to it. Our dog, Daisy, got airsick. I wouldn’t go to the Bahamas right now if it was for free. Thanks to the long, detailed discussion, it feels like I’ve been there for a month already. The same with Israel and Denmark. The planning was nothing compared with the packing. My wife spent five weeks to pack for 10 days in the Holy Land. A lot of the stuff she already had needed to be replaced with newer stuff. In addition to the government shutdown — which is rumored to have forced the Transportation Security Administration to press-gang monkeys into doing body pat-downs — there are the airlines themselves. This is not the fault of the TSA agents who are still working despite not getting paid while politicians who caused the problem are. We could fix that next time by electing the monkeys who are groping you at the airport now. I know it’s complicated safely flying millions of people to thousands of destinations, so I apologize in advance for saying that making flight reservations is a special circle of hell. It’s doubtful that most of this is the fault of those answering the reservation phones, most of whom speak English as a second or third language. It’s simple enough if there isn’t a problem. Flight X: Salt Lake City to Amsterdam. Flight Y: Amsterdam to Copenhagen. Flight Z: Las Vegas to Salt Lake City. When she asked the agent if she could simply buy her ticket at the Vegas price and then board in Salt Lake City, she was told no. She had to board the flight in Nevada to get the lower price. Simply put, she could rent a car, drive to Vegas, board the flight there, fly back to Salt Lake City, then continue to Amsterdam on the exact same aircraft and save $845.40. She tried working it out through a travel agent. No luck. Even with professional help, it still cost more to fly less. She spent hours on the phone trying to reason with the airline. The further up the ladder she went, the better the English got, but the deal stayed just as bad. I’m lucky. I’m not going anywhere. It’ll be just me and an idiot Labrador named Daisy in the house. We’ll eat pizza and watch spaghetti Westerns. Hang on. Daisy has never been to Las Vegas. She and I could drive my daughter to the airport there, drop her off, and then go gambling. Letting a dog play roulette couldn’t possibly be any more financially risky than booking airfare. 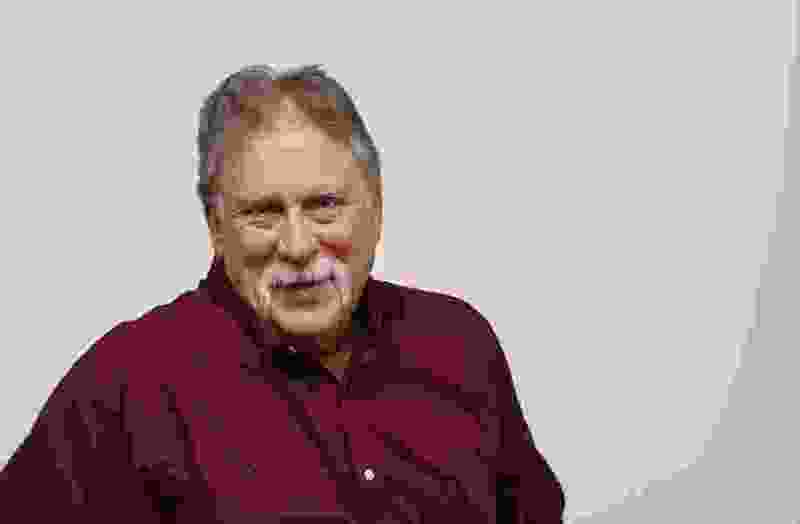 Robert Kirby is The Salt Lake Tribune’s humor columnist. Follow Kirby on Facebook.